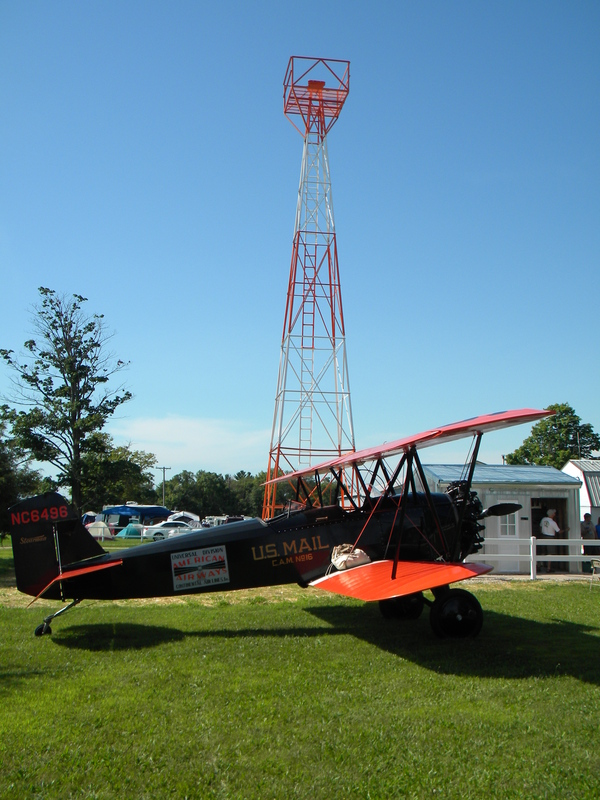 BRODHEAD – Charter members of the Cheeseland Chapter EAA #431, Inc. were recognized and honored Saturday, July 18, during a dedication ceremony of the US Air Mail Beacon Tower. The restoration and construction of the town was the Eagle Scout project of Brodhead Boy Scout Sebastian Adams. The chapter was chartered on Jan. 17, 1973. 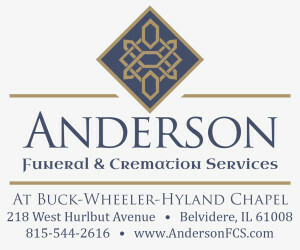 Charter members included: Fritz Badertscher, Donald Cooley*, Robert Earleywine*, Robert Green*, Kent Jornaline, Vernon Knezel (sec.-treas. )*, William Knight (vice president), Ralph Klassy, Leonard Kitchen*, Robert Paulik*, Robert Reis*, Wheeler Searles*, Kenneth Segner*, Gerald Steiner, Francis Saunders*, Richard Weeden (president), Stanley Wraight*, Donald Wichlet, and Robyn Wichelt. (*indicates those who have ‘Flown West’). 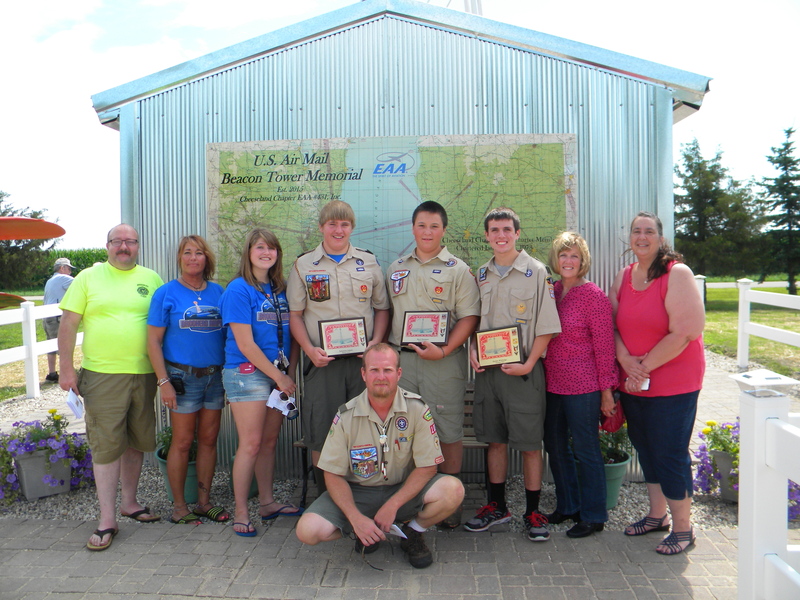 A memorial to the founders and pioneers of Brodhead aviation is housed in a replica generator shed designed and constructed by Brodhead Boy Scout Holden Whitledge as his Eagle Scout project. The grounds around the tower and shed were designed and landscaped by Brodhead Boy Scout Brett Hammon as his Eagle Scout project. The history of air mail extends back to 1918, when the Post Office began the nation’s first continuous scheduled air mail service between Washington, D.C., Philadelphia and New York. Artifacts and historical information on early aviation will be housed in the future Kelch Aviation Museum in a celebration of aviation’s legacy. 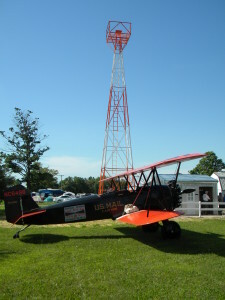 Currently housed in four hangars at the Brodhead Airport, the museum’s collection of aircraft, aviation artifacts and automobiles from the 1920’s and 1930’s are fully restored and most are operational. Many are one-of-a-kind or sole surviving examples. The museum is dedicated to celebrating the aviation legacy of Alfred and Lois Kelch, who restored and flew antique airplanes of all types for over 40 years. They helped establish the standards by which historic aircraft are judged today. Plans are in the process of expanding the museum so that all of the aircrafts and artifacts can be displayed in one building. The museum is currently open by appointment only, but Wedden pointed out they can accommodate most requests. Call 608-897-1175, or email to pweeden@kelchmuseum.org for more information or to set up an appointment for a tour.